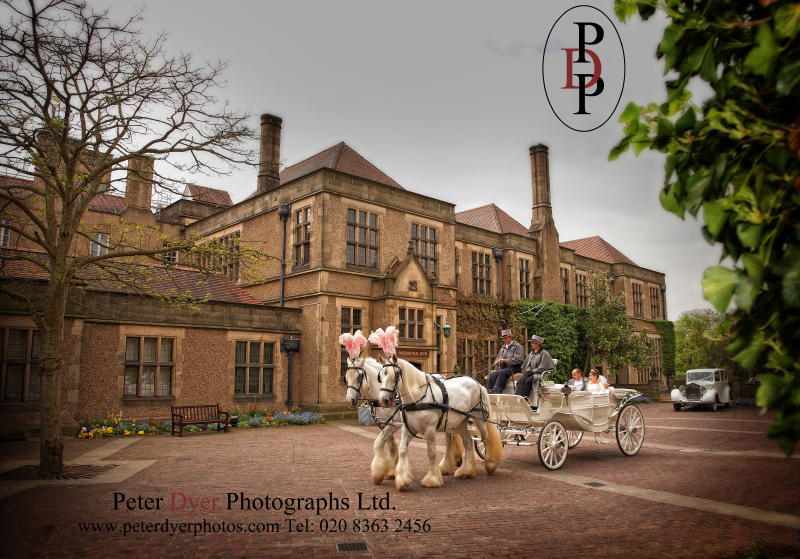 After all the bad weather we have been having the sun just came out for this wonderful couple on their wedding day. 4 different locations, Eray’s house, Dizem’s House, the Wonderful Fanhams Hall in Ware finishing at the Regency Banqueting Suite for the Reception. We had 2 and a half hours to do the group photographs, then spent the rest of the time around the amazing grounds for this couple. Then a trip down the A10 to the Regency Banqueting Suite for the Reception.